The rise and evolution of Daesh (al-Dawlah al-Islamīyah fī l-ʻIrāq wa-sh-Shām) marked a new and very interesting debate about the labeling of violent groups that are not traditional terrorist organizations and they are also acting with different roles and using alternate tactics and modus operandi, such as insurgency, within civil and regional conflicts. Furthermore, the establishment of the so called “Caliphate” includes a new parameter in the scientific debate, the quasi state dimension. Daesh is a modern archetype of this vivid scientific debate, but the difficulties in labeling, especially in cases were terrorist groups are taking part in civil conflicts, is not new. Labeling is not only a matter of “name and blame”, is important in order to design an effective and holistic counter terrorism strategy. The aim of this chapter is to discuss the different approaches about labeling nontraditional terrorist groups and to present the terrorist activity of Daesh. 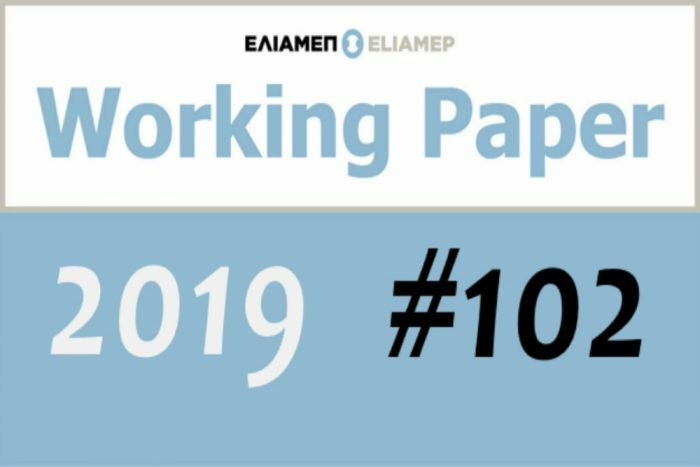 You can find the working paper, here.